Fans who want to see Rittz back on the road may have a lot more coming than just the Slumerican emcee alone. 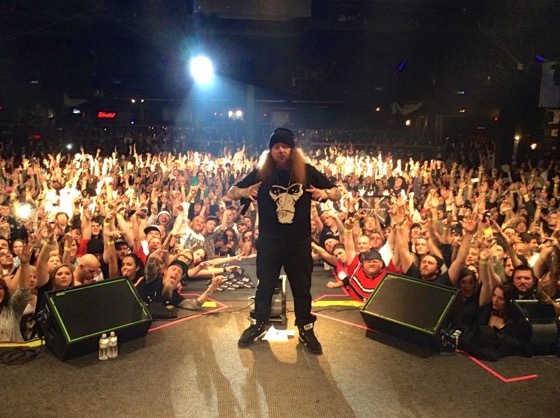 In this interview with It’s A Rap, Rittz reveals what he has in store for his first tour of 2015. What is it? We’ll let the man tell it. Whoa! Well there you have it, expect a lyrical slaughter-fest coming to a city near you in 2015!